KredAqro was established in 2000 under the USAID Azeri Rural Credit Project, to provide financial services to rural entrepreneurs in nine regions of Azerbaijan. 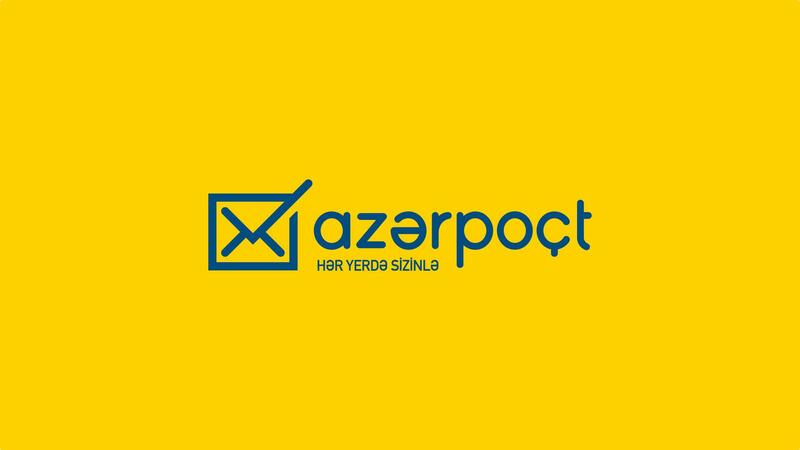 It was established by ACDI/VOCA, a U.S. non-governmental international development organization and the implementer of the USAID Azeri Rural Credit Project. Under this project, KredAqro received technical assistance and 3 million USD of loan capital. In 2008 USAID granted ownership of KredAqro to ACDI/VOCA, which became the sole owner of KredAqro. 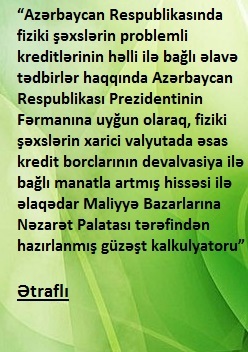 KredAqro is licensed by the Central Bank of Azerbaijan to implement the credit activities. In 2006 and 2008 KredAqro was rated “BBB” and “A-“, respectively, by Microfinanza, an international microfinance rating agency. The 2008 rating confirmed that KredAqro has a strong capacity to meet its financial obligations, has very good operations and is stable even if affected by major internal or external events. KredAqro was the first non-bank credit organization in Azerbaijan to receive such high international rating. In 2018 the owner of KredAqro ACDI/VOCA sold 100% of its participation interest to “AqroMostFinans”, Russian company. Since that time “AqroMostFinans” is the sole shareholder of KredAqro. Over the years, KredAqro has received technical assistance from the European Bank for Reconstruction and Development (EBRD), International Finance Corporation (IFC), US Agency for International Development (USAID), ACDI/VOCA and other institutions. It has earned the trust of international investors and has received debt financing from BlueOrchard, Developing World Markets (DWM), EBRD, Global Microfinance Facility (GMF), IFC, Incofin, KFW, MicroVest, Symbiotics, Oikocredit and Triple Jump. KredAqro has received a number of financial and social transparency awards from the Microfinance Information Exchange, the leading business information provider dedicated to strengthening the microfinance sector. In 2008 and 2012 KredAqro received the Consulting and Business Magazine’s UGUR Economy and Business National Award for its considerable contribution to the development of the Azerbaijan’s agricultural sector. KredAqro is a member of the Azerbaijan Microfinance Association and the Azerbaijan National Confederation of Entrepreneurs. KredAqro offers business, express, agricultural, leasing and consumer loans. We build our relationship with our clients around providing the best services. This philosophy is reflected in KredAqro’s slogan – “Our Finances, Your Profit”. Therefore, one of the most important objectives of KredAqro is to constantly improve the quality of services provided to the clients and constantly expand those services and improve the terms. As of the beginning of 2018 KredAqro has a network of 12 branches in Sumgayit, Guba, Ismailli, Agdash, Zaqatala, Gakh, Barda, Ganja, Tovuz, Gazakh, Jalilabad and Masalli.